Whether you live in Batavia, Alden, or anywhere in the surrounding area, we have a convenient storage facility locations for you! We currently have two locations for your self storage needs, one in West Batavia and one in Darien / Alden, NY. View the addresses below to find which one is most convenient for you. Call to learn more about prices and availability. 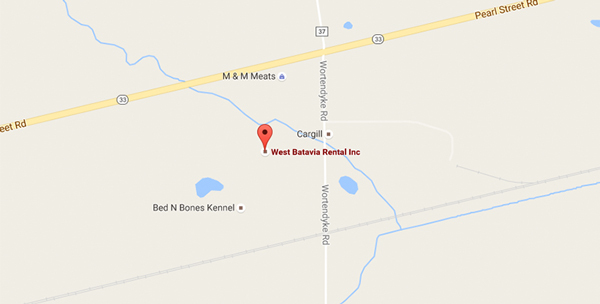 Our Batavia, NY location is conveniently located just West of the city, off Route 33. We are proud to serve residents from Pembroke, Oakfield, and the entire Batavia, NY area. Our Alden, NY location is located is situated between Darien and Alden, NY making it a short drive from both towns. 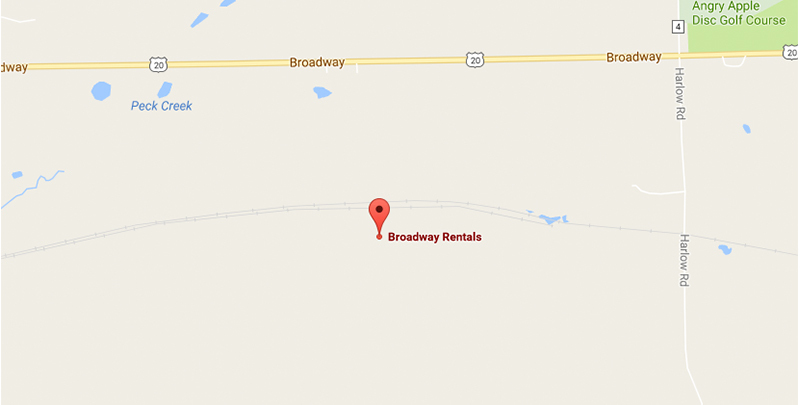 Conveniently right on Broadway, our storage facility is a quick ride for all the area’s residents.